for $450,000. This 1,380 square foot building was built on a lot size of 0.13 Acre(s). Unique opportunity in SE Bend! Located adjacent to Pilot Butte Drive-in is a single-story, stand alone building on .13 acres. Building is currently being used as a chiropractic clinic. 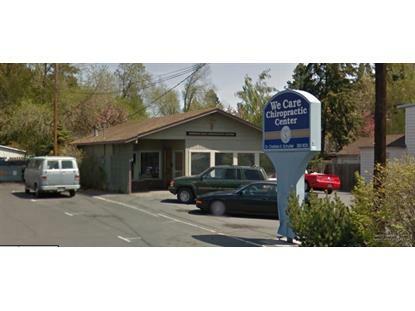 Building is 1380sqft with a large parking lot and easy access to Greenwood both east and west. Call today!